We are here for you California! 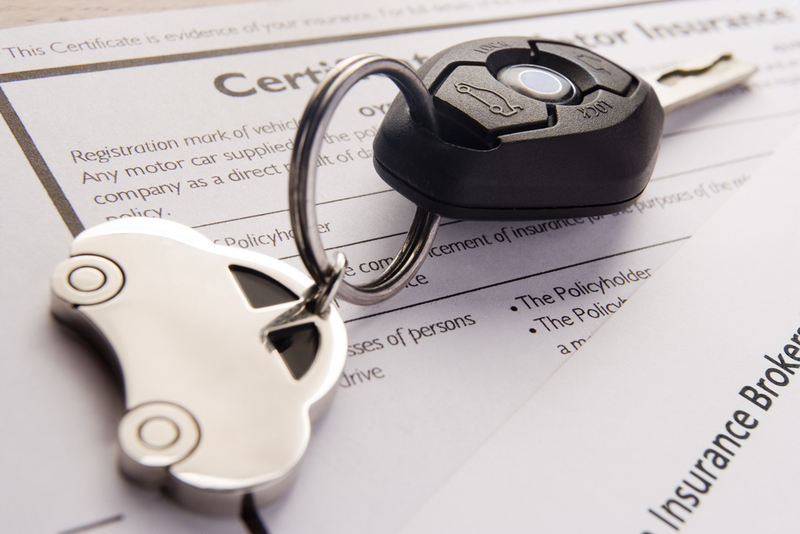 Quickly and easily submit your application for a free auto insurance quote in California using our easy to use website. 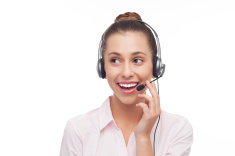 As a customer, you can use our selection of customer service forms all from our office. Request a quote online by clicking here. We are an independent agency in Southern California with the customer in mind. Whether you have the ideal history, preferred companies desire, or a not so perfect history, we find the right coverage, with the best company, at the best price for you.